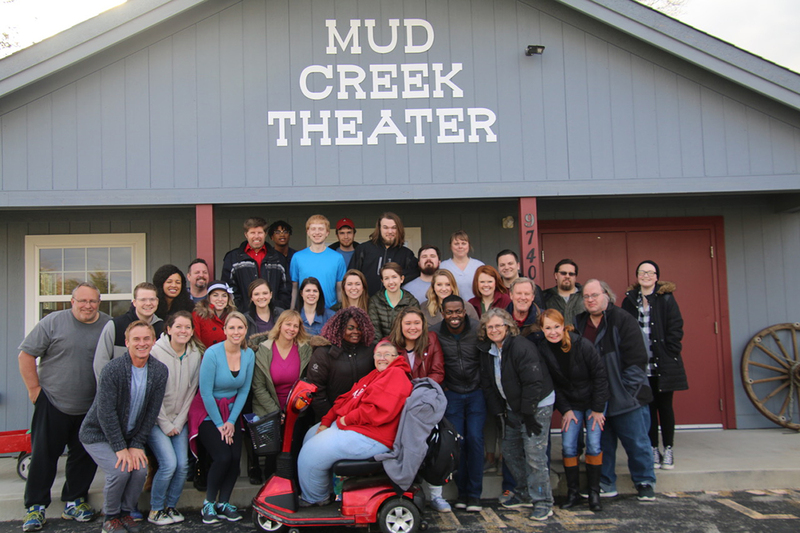 Michelle Moore’s first cast party at Mud Creek Theater led to a memorable meet-cute. She was asked if she wanted to hear a cast recording of “Jesus Christ Superstar” from the 1989 production. A few months later she was auditioning for some shows and waiting outside for the door to be unlocked when a young man arrived. Thirty years later, Moore will be directing “Jesus Christ Superstar” and her husband will be the only cast member from the 1989 production. 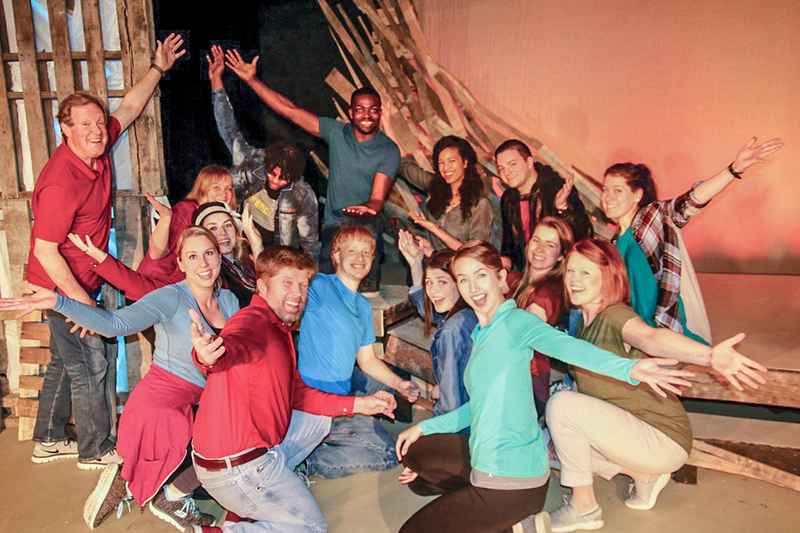 The Mud Creek Players presents the classic musical for the first time since then. The run is from April 19 to May 4 at Mud Creek Theater. “He’s playing the captain of the guard, so he gets to be the one that flogs Jesus, instead of being one who is flogged,” said Moore, a Carmel High School graduate and Lawrence resident. Their daughter, Alaina, a Lawrence North junior, is the student director for the production of Andrew Lloyd Webber and Tim Rice rock opera. Kathie Meyer, who played Mary Magdalene in the ’89 show, is the props mistress for the show. Indianapolis resident Onis Dean plays Jesus. “I saw him the first time playing Jesus in ‘Godspell,’” Moore said. Pearl Scott, a 2010 Lawrence North High School graduate, plays Mary Magdalene. Scott recently moved back to Lawrence after four years in the Army. Scott, who wants to pursue a singing career, joined the Army after graduating from Indiana University. Michael Lipphardt, a Noblesville resident, plays Judas. This is the third time he has been in the musical. Lipphardt saw the film version of “Jesus Christ Superstar” when he was 7 years old. Moore said there are challenges in the Mud Creek Theater because it’s not built for musical theater. There are 43 cast members, including a five-piece rock band.